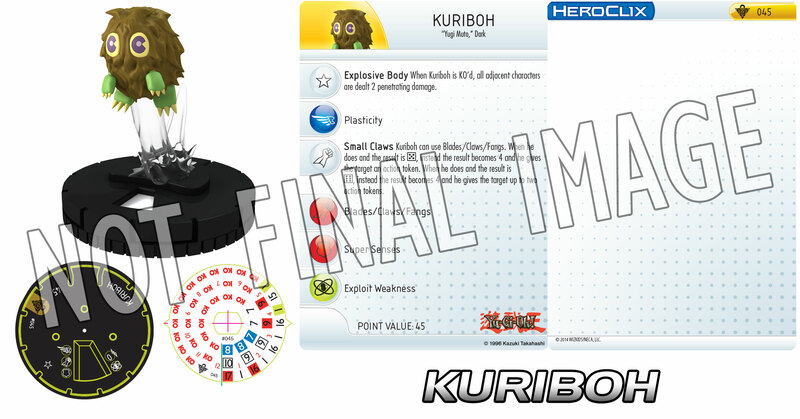 WizKids has a new Yu-Gi-Oh preview up for their Set 2 for HeroClix. Prepare to duel again as we bring you another preview from the Yu-Gi-Oh! 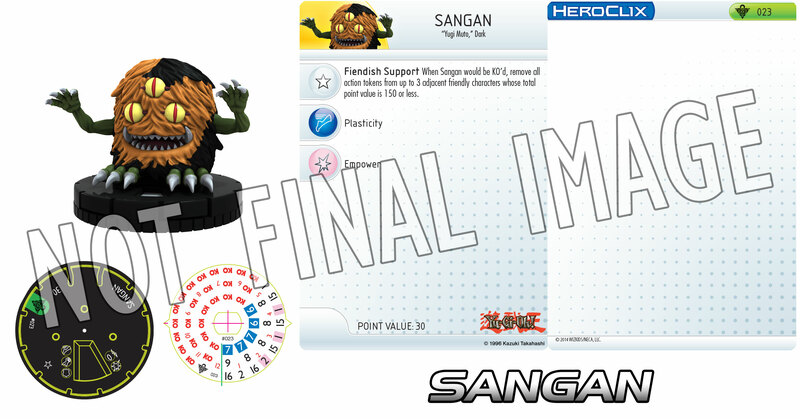 HeroClix: Series Two set. Today we take a look at a character in the set that has more than a trick or two up its magical sleeves. 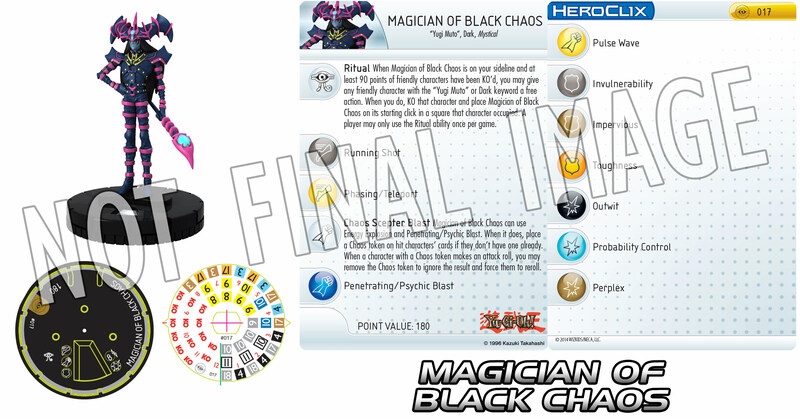 Please welcome the Magician of Black Chaos!